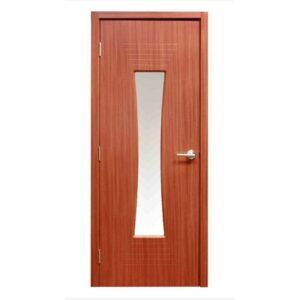 Having privacy at home is important. 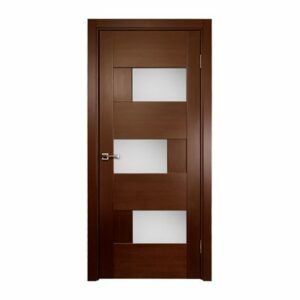 That is why having a Triplex door is such a great idea. 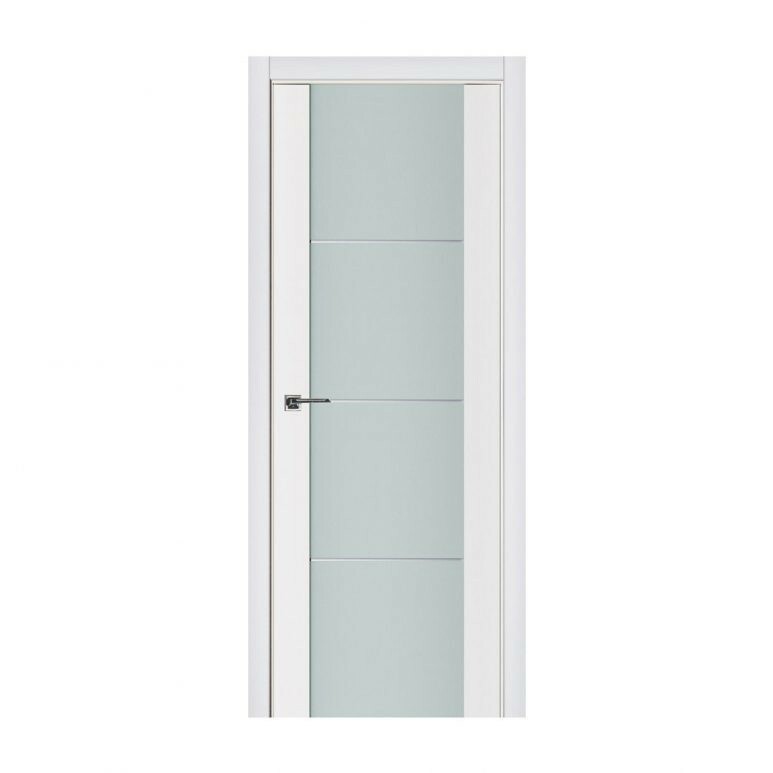 This door offers you privacy with the film in between two pieces of glass that make the window. 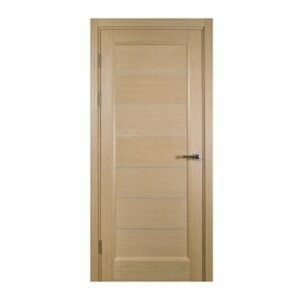 The door is also made of solid and durable Siberian pine, so you can enjoy using it for many years. 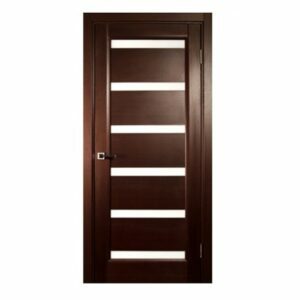 Available in many different sizes, this door can fit in a large variety of houses.